OMG Posters! 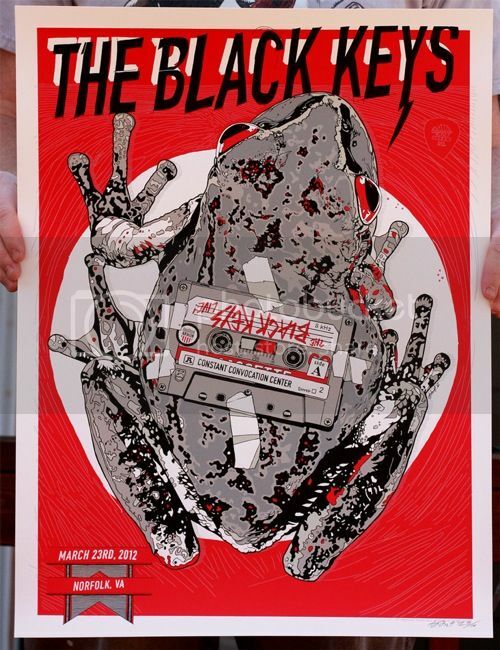 » Archive The Wrath of Khan and The Black Keys Posters by Tyler Stout (Lottery Sale Info) - OMG Posters! 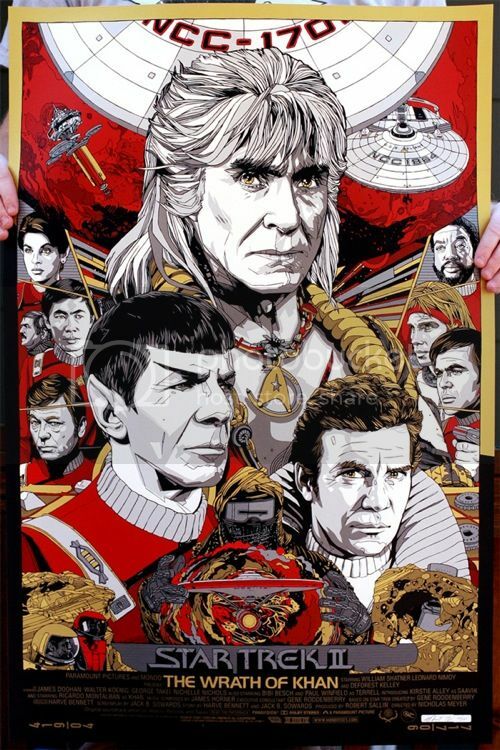 You still have just over three hours to enter Tyler Stout’s lottery to buy his posters for The Wrath of Khan and The Black Keys. 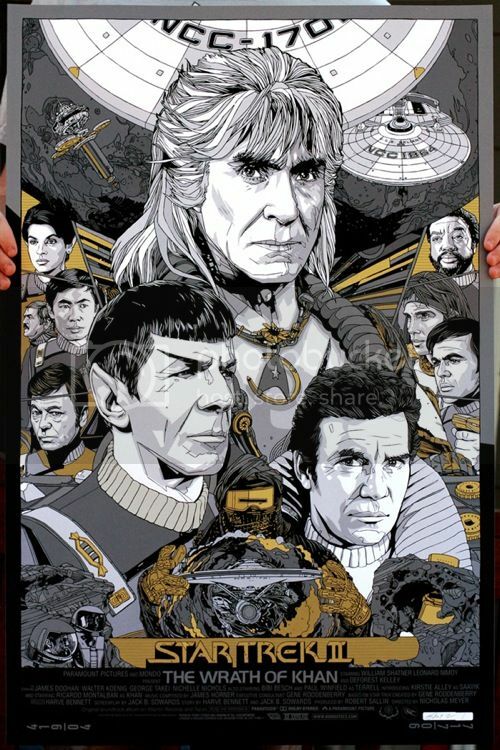 The Wrath of Khan regular is $60, variant is $100, and The Black Keys poster is $40. You have until Tuesday, April 3rd at 12pm Pacific Time to enter the lottery. Get all the info via Tyler’s Blog. 16 on ebay, most with free shipping! Kalm, chill out with the random bashing, please.